Alpine Water Store is dedicated to serving the Grande Prairie community and surrounding areas with pure, clean drinking water. We will go above and beyond to get our water to our customers. We pride ourselves upon our quick, efficient customer service, high-quality product, competitive prices, and upon our ability to give back to several local organizations. Please take a few moments to read some of our submitted testimonials. 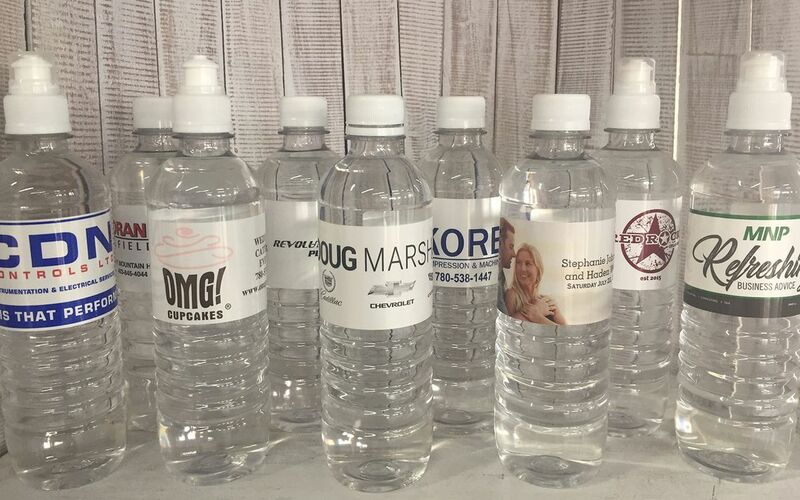 If you’d be interested in learning more about our drinking water, don’t hesitate to contact us via phone or email!